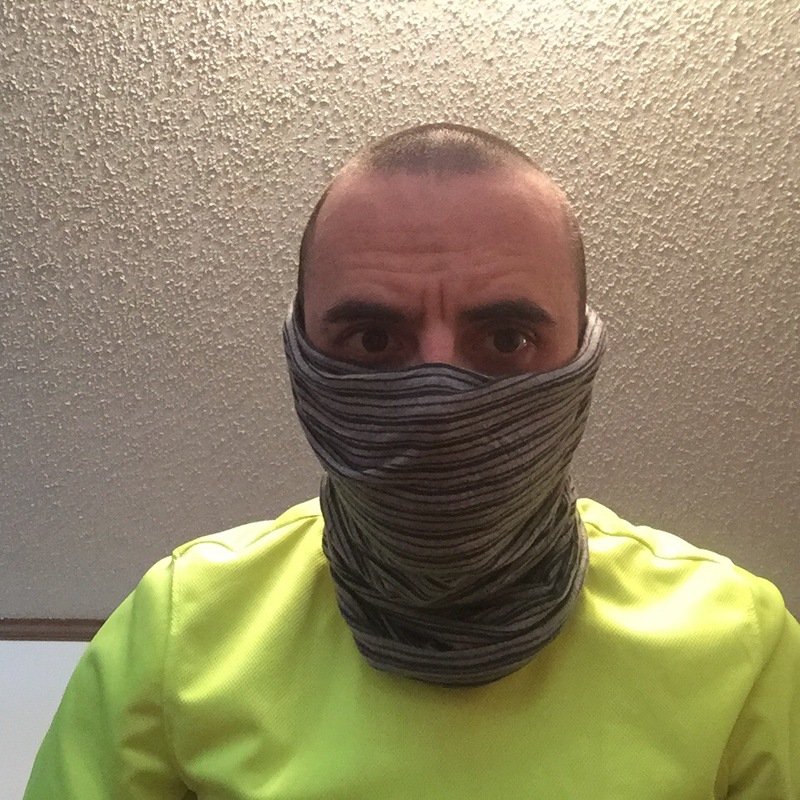 BibRave Pro Product Review: Merino Wool Bigf – Daddy, Did You Win? 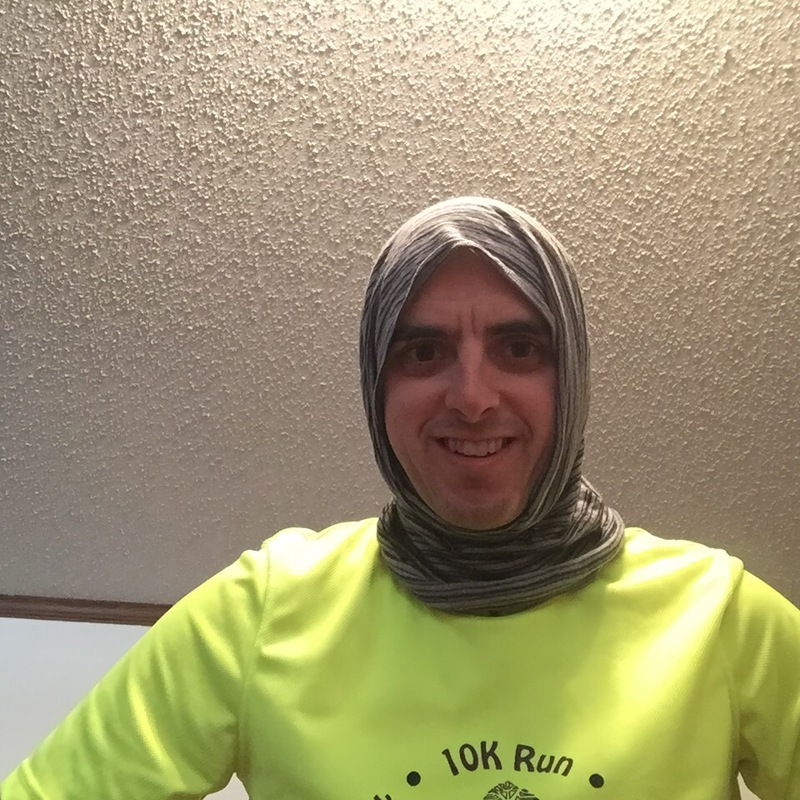 The Merino Wool Buff is the second Buff product that I have been fortunate to try, the first was the Thermal Buff Hoodie. The Thermal Hoodie proved to be great for the bitter cold winter months that we had earlier this winter. However, it proved to be too warm as the temperatures have started to rise. 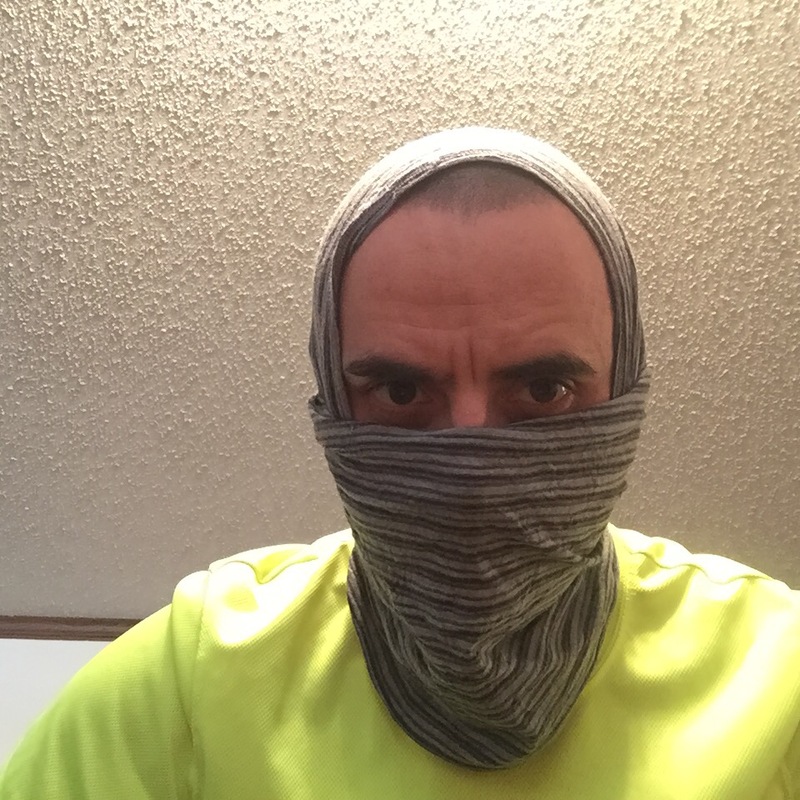 So the Merino Wool Buff arrived just in time a few weeks ago. 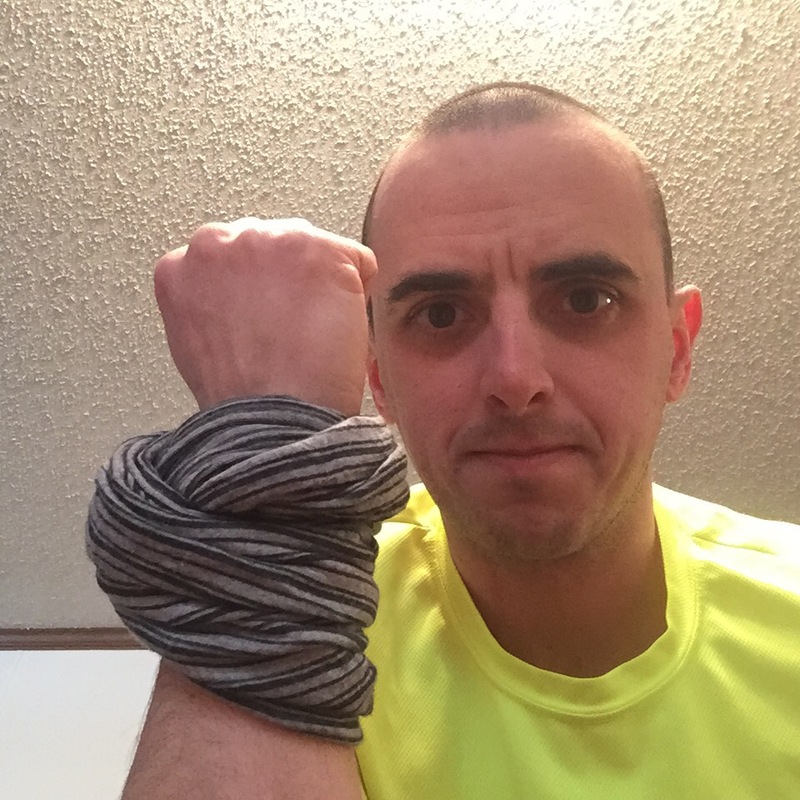 Disclaimer: I received the Merino Wool Buff as part of being a BibRave Pro. 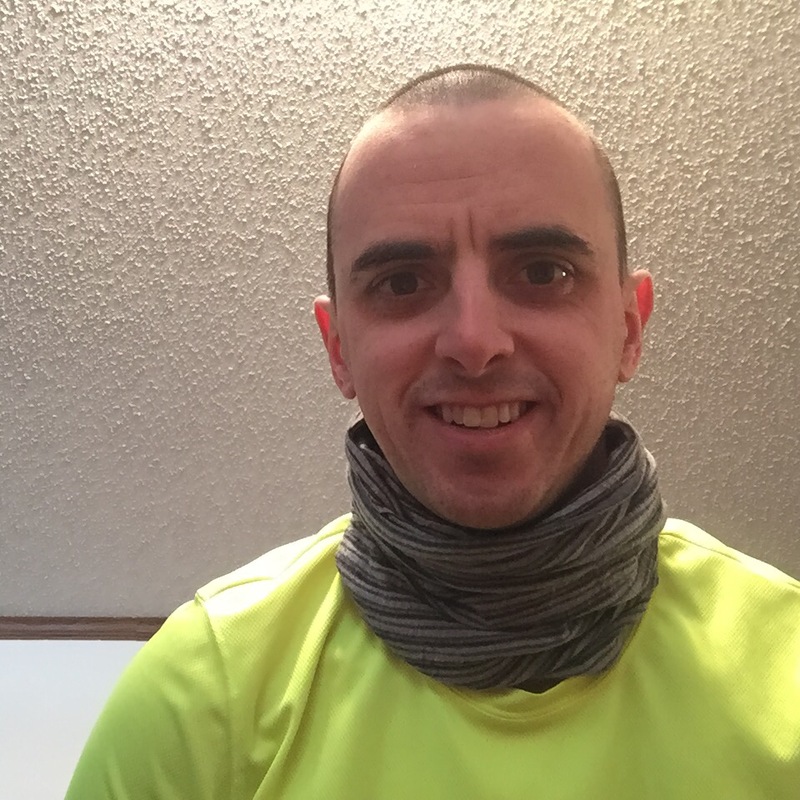 Learn more about becoming a BibRave Pro(ambassador), and Check out BibRave.com to review, find, and write race reviews! 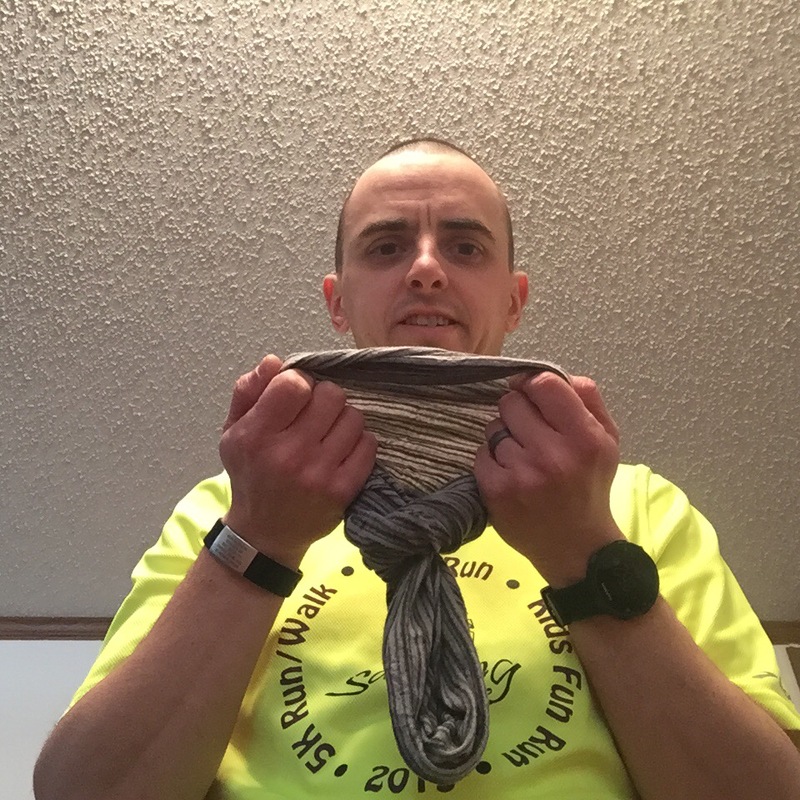 The Merino Wool Buff is made of 100% merino wool, is advertised as odor resistant, uv protected, and moisture wicking. Also, like a regular Buff, it is very multifunctional. 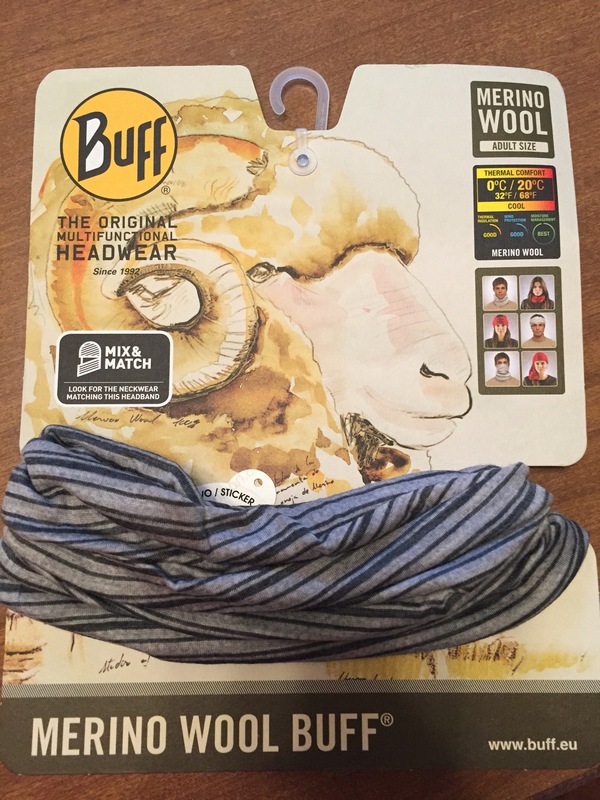 The Merino Wool Buff is ideal for temperatures between 32 and 68 degrees. Worn right, I find that it can be worn comfortably in temperatures as low as 15 degrees for myself. I choose the color Cugnot. I wish I went with the black but this is also more of a neutral color so I can’t complain too much. 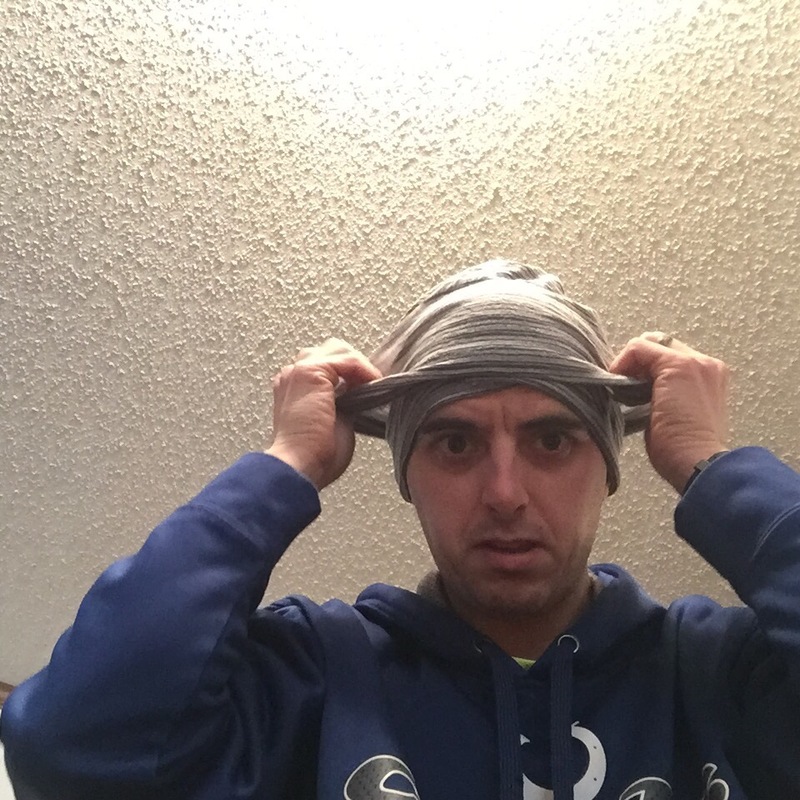 Then simply just pull down the top half over your head which then provided a double layer of Merino Wool protection from the cooler temperatures. 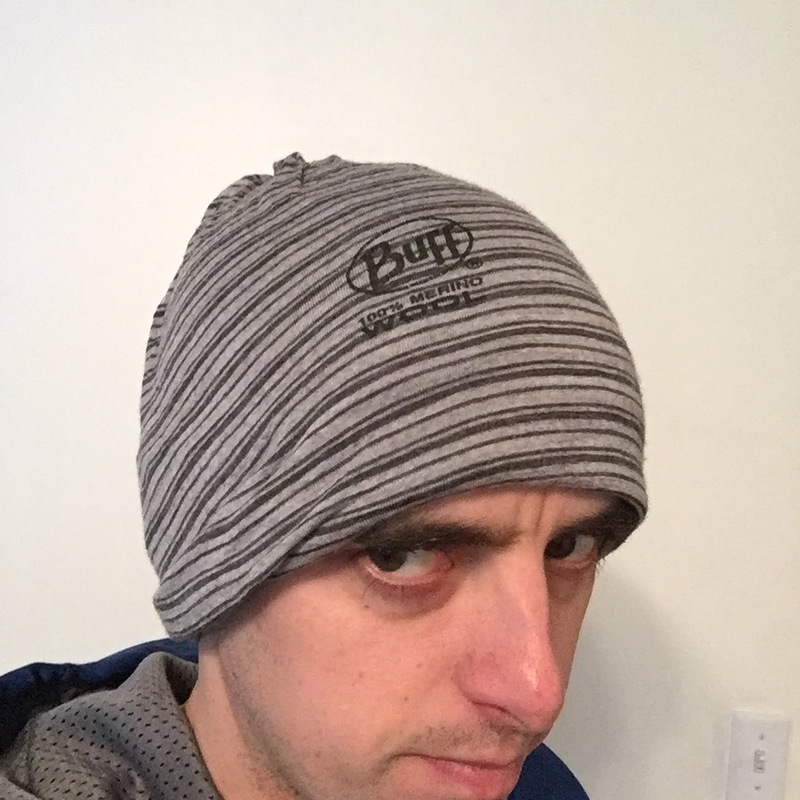 Wearing it as a cap is how I felt comfortable wearing the Merino Wool Bluff in temperatures as low as 15 degrees. 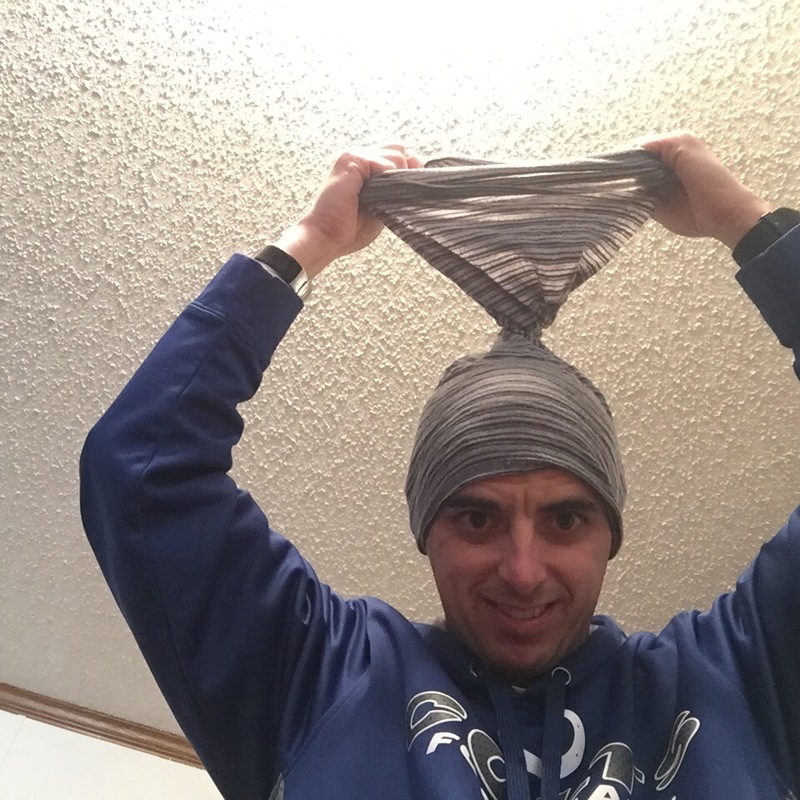 Then just simply slip it onto your head. 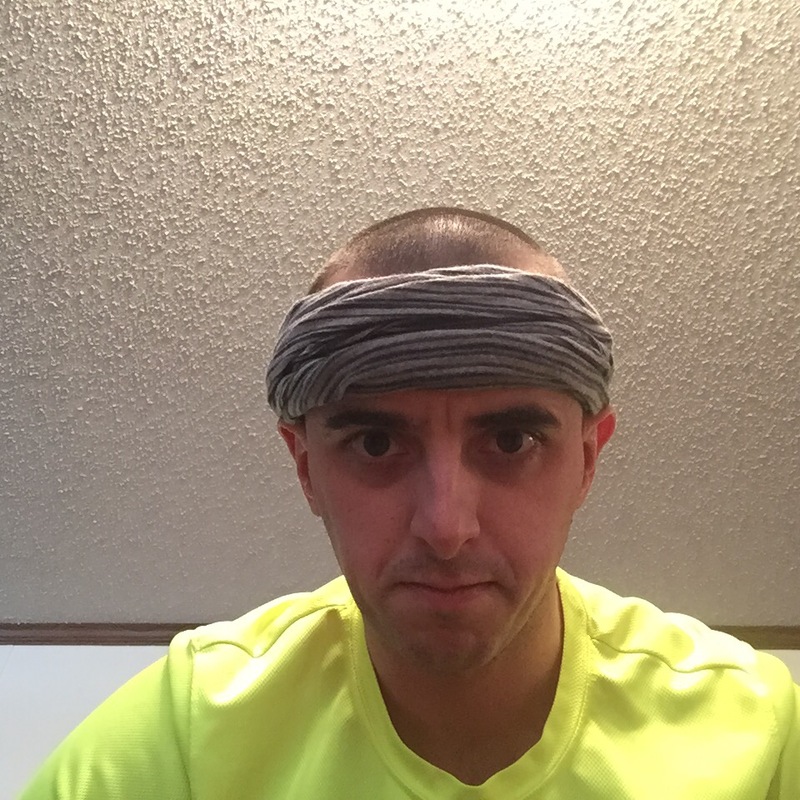 Some of the female BibRave Pros have used it as a headband to keep the hair out of their faces. Obviously, I don’t have enough hair to worry about this or demonstrate. 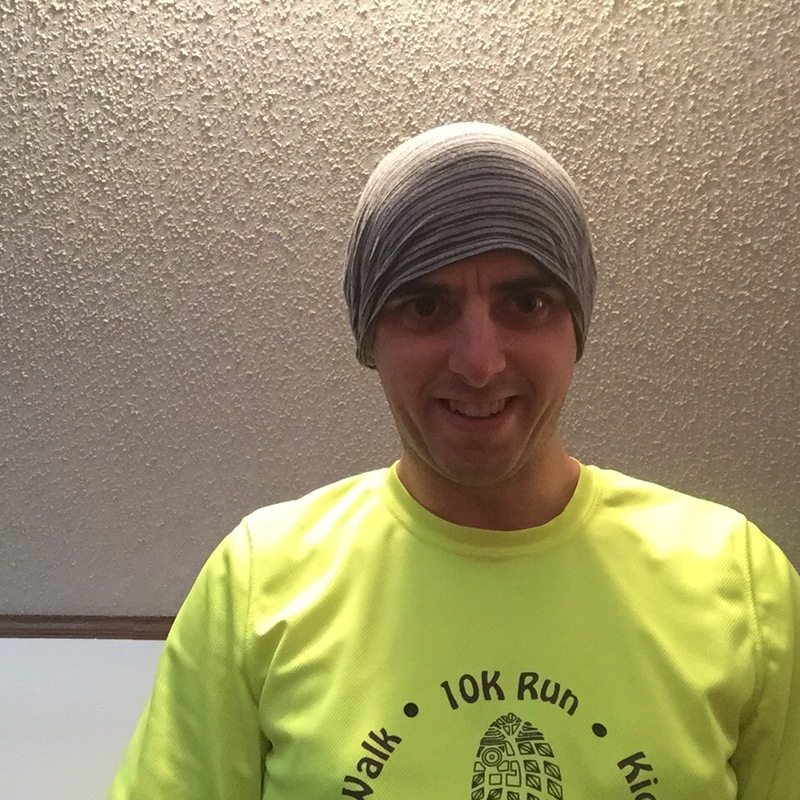 I have been wearing the Merino Wool Buff in just about every run over the past few weeks and this has become a must have accessory for my running gear. It has worked as advertised. 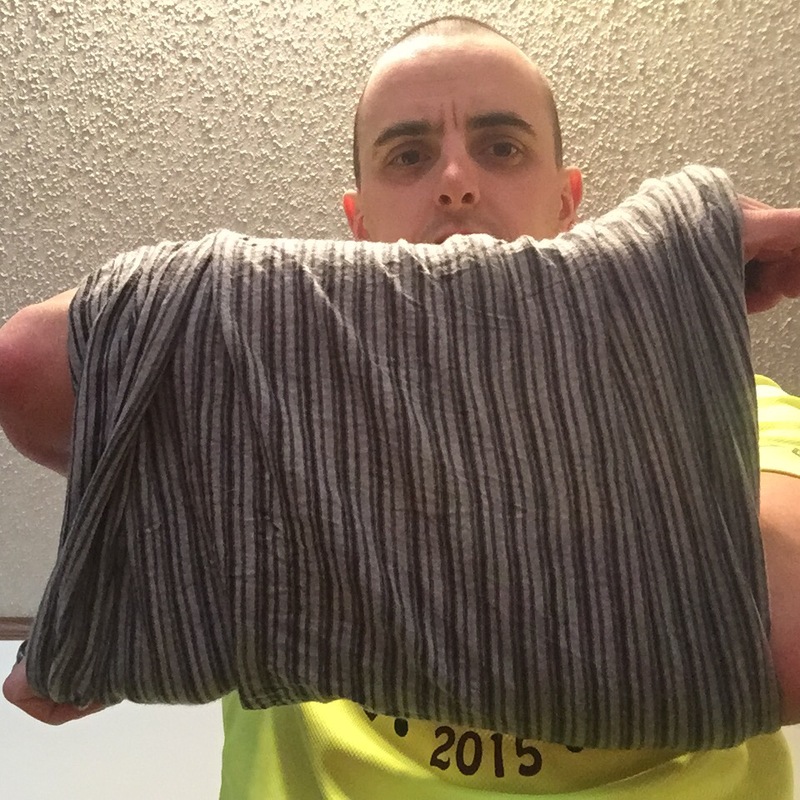 As far as caring for this Buff (cleaning), in the instructions, it does say to hand was only. Honestly, I didn’t read the instructions until I sent it through the washer and dryer a few times. There was no damage done to the Buff because of this. 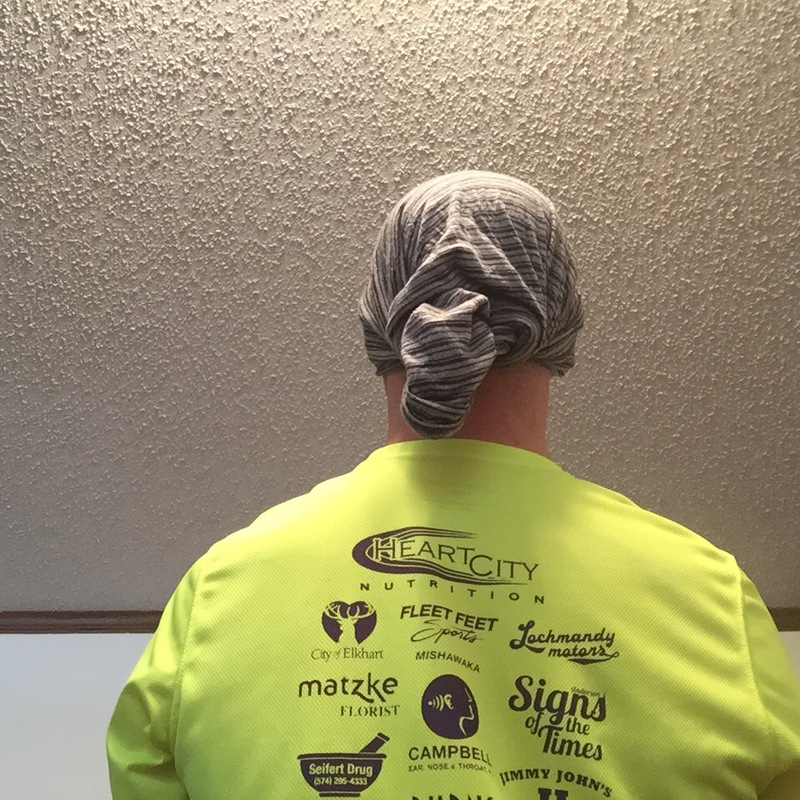 Really only one and it is s minor one, I do notice some odor after a run, but it really isn’t as bad as other headwear. 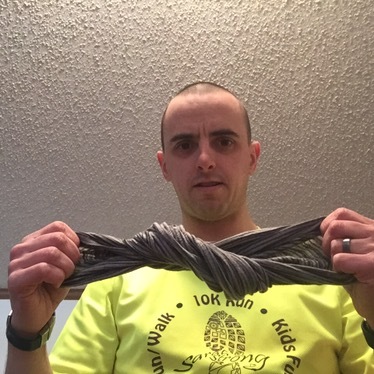 Want to win your own Merino Wool Buff? Join us on Tuesday, March 15, at 9:00 ET as Buff sponsors #bibchat on Twitter. Follow @BibRave on Twitter for all of our Tuesday Night #BibChat questions. Check out all of Buffs products at www.buffwear.com. Also follow them on Twitter, Facebook, and Instagram.